The Town Clerk’s Office is the center of town government. 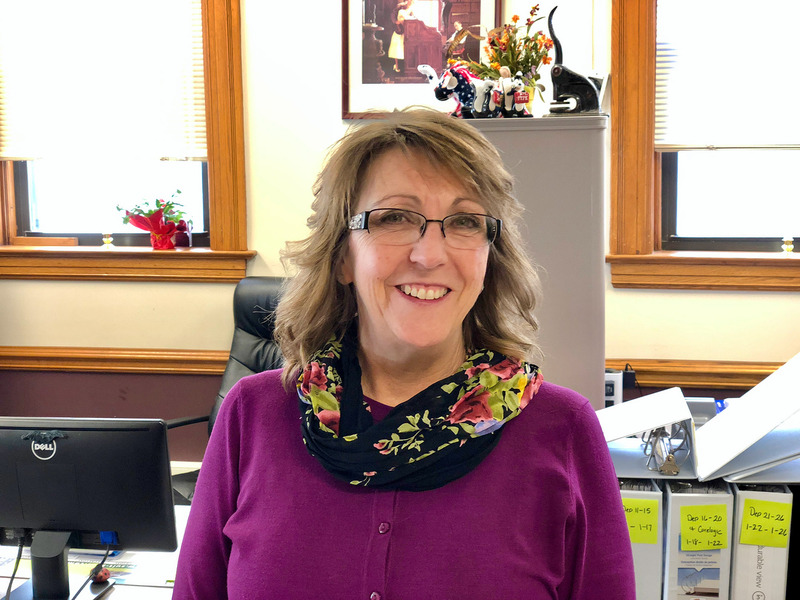 The Town Clerk maintains a great variety of duties and responsibilities including, but not limited to: custodian of all records for the Town, coordinator of the Town’s Records Management Program, clerk of the Town Board, Registrar of Vital Statistics, and Receiver of Taxes. In addition, she issues many types of licenses and permits, such as hunting / fishing licenses, handicap parking permits, dog licenses, and marriage licenses. 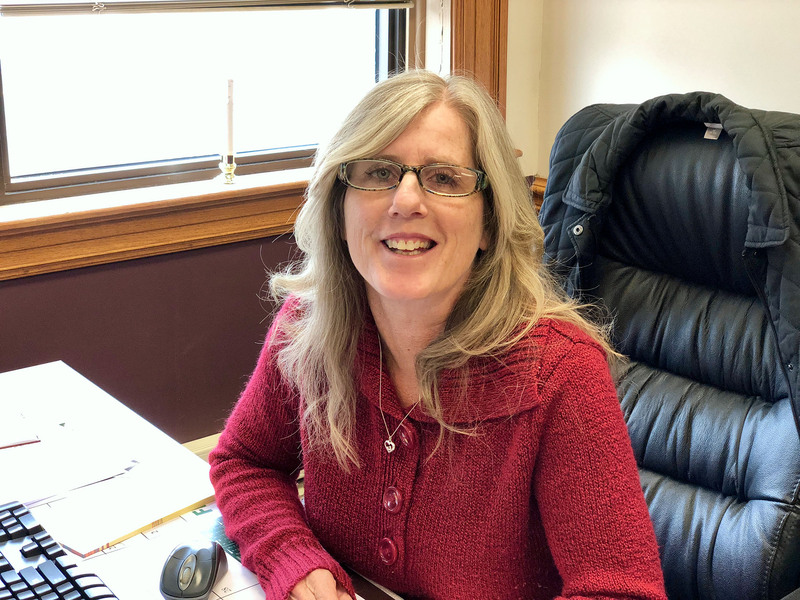 The Town Clerk is also the Collector of Taxes for the Town, County and Fire District. See the bottom of page for specific information. The Town Clerk is an elected office with a two-year term.